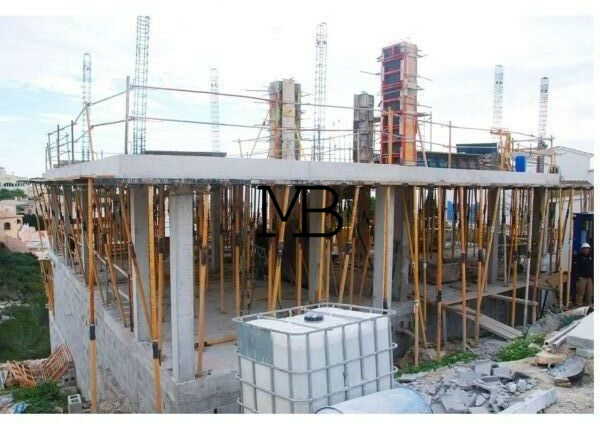 A villa under construction with a total area of more than 500 m2 and located in the luxury urbanization Cumbre del Sol. 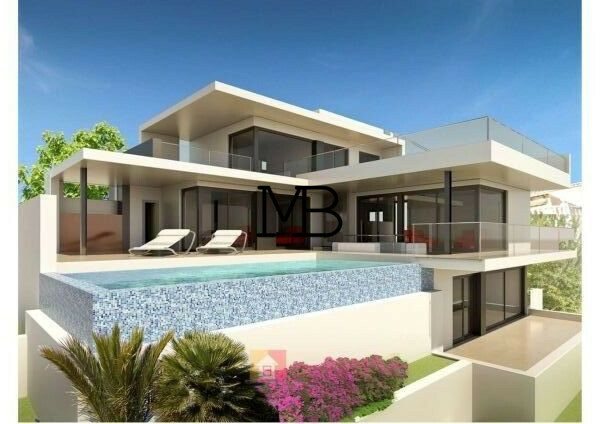 It is a four levels property, exclusively designed in modern style. Each floor offers breathtaking panoramic views of the sea and the mountains, with a 360-degree view on the fourth floor (solarium), which will leave no one indifferent. 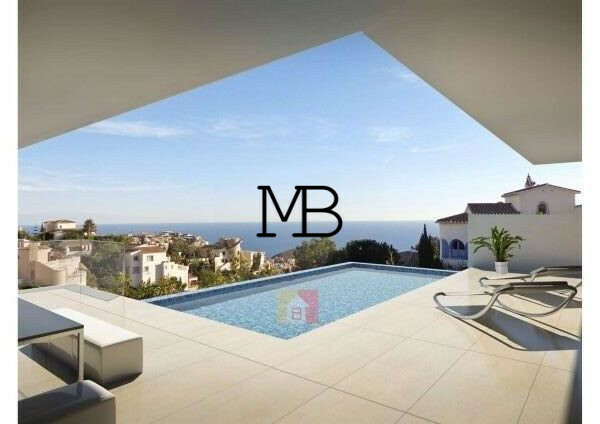 The property has a living room with panoramic windows and access to the terrace with an infinity swimming pool, an equipped kitchen, four bedrooms, and four bathrooms. The villa has a smart home system, a fireplace, air-conditioning and floor heating. The first floor can be used as a home cinema room, game room, office, gym, laundry room, or a guest apartment. There is a barbeque area, parking with automatic gate, and an alarm system. The interior is decorated with natural marble. It is the best offer in this part of the coast.